The Nation Highway Traffic Safety Administration (“NHTSA”) has focused its’ mission in recent years on preventing distracted driving. Multiple campaigns have been introduced to discourage and fight the use of phones while driving. The administration recently announced that, an issue often ignored, is drowsy driving and is an additional issue it would like to combat. The NHTSA admits that there is a lack of research and information about lack of sleep and driving. Though Rosekind did report that he estimates that anywhere from 2 percent to 20 percent of annual traffic deaths were caused by driver drowsiness or fatigue. But more recent research by the National Transportation Safety Board indicates that up to 1.2 million car crashes are related to drowsy driving and claim 4,000 to 7,000 lives a year, he said. Part of the campaign will include specific research regarding drowsy driving and exactly how many traffic accidents are caused by lack of sleep. They also plan on researching what specific law are in effect that penalize sleepy drivers. There are a few laws in effect in Arkansas and New Jersey. I look forward to seeing the results of the research and what exactly they propose to prevent drowsy driving. The obvious answer would be enacting laws that punish people who are driving on a lack of sleep that cause a car accident, especially where the other party is injured. This could be similar to what we have seen regarding distracted driving over the past five (5) years and what we have seen in drinking and driving laws over the last thirty (30) years. 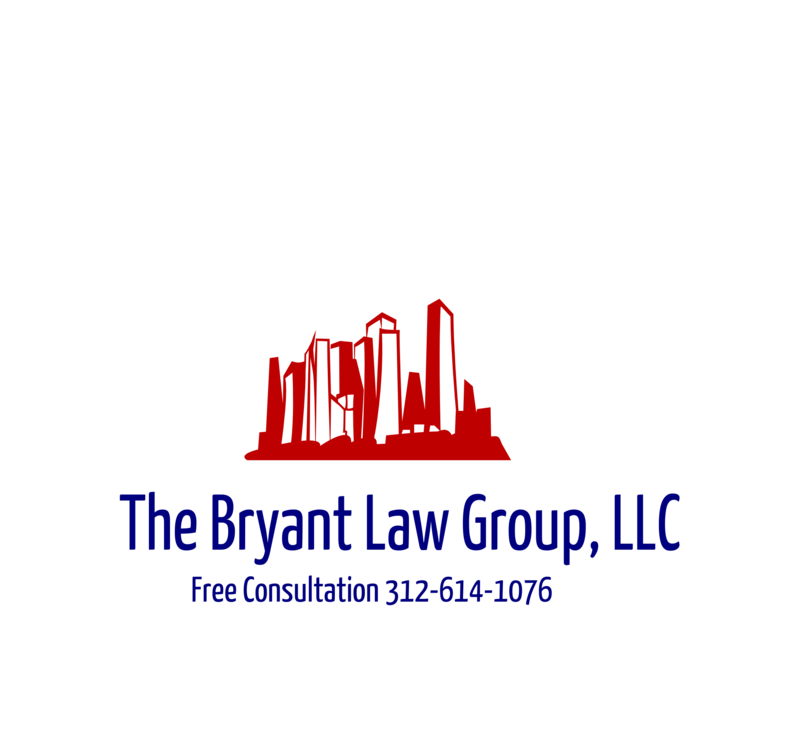 If you or someone you love has been seriously injured in a Chicago car accident or Chicago truck accident, the call Chicago personal injury attorney, Aaron Bryant, for a free legal consultation at 312-614-1076. I have written numerous times about different causes of car accidents , including: distracting (texting and cell phone use); drinking and driving; winter weather; and even eating and driving. Another concern that has drawn recent attention is drowsy drivers. The AAA Foundation for Traffic Safety released a new study showing that the tragedy of drowsy driving is more pervasive than shown in previous estimates. Their study shows that drowsy driving involves about one in six deadly vehicle crashes ; one in eight crashes resulting in occupant hospitalization, and one in fourteen crashes in which a vehicle was towed. Vehicles in which the driver was accompanied by a passenger were nearly 50 percent less likely to be involved in a drowsy driving related crash. More than half (55%) of those drivers who reported having fallen asleep while driving in the past year said that it occurred on a high-speed divided highway. More than half (59%) of those drivers who reported having fallen asleep while driving in the past year said they had been driving for less than an hour before falling asleep; only one in five reported they had been driving for three hours or longer. More than one in four drivers (26%) who reported having fallen asleep while driving in the past year reported that it had occurred between noon and 5 p.m.
Men (52%) were much more likely than women (30%) to report having ever fallen asleep while driving; men (14%) were also more likely than women (8%) to admit having done so in the past year. Drivers age 24 and younger were most likely to report having fallen asleep in the past year, but they were least likely to report having ever fallen asleep. This is consistent with other studies that have found younger drivers to have a higher risk of falling asleep at the wheel. Get a good night’s sleep before you hit the road. You’ll want to be alert for the drive, so be sure to get adequate sleep (seven to nine hours) the night before you go. Don’t be too rushed to arrive at your destination. Many drivers try to maximize the holiday weekend by driving at night or without stopping for breaks. It’s better to allow the time to drive alert and arrive alive. Use the buddy system. Just as you should not swim alone, avoid driving alone for long distances. A buddy who remains awake for the journey can take a turn behind the wheel and help identify the warning signs of fatigue. Take a break every 100 miles or 2 hours. Do something to refresh yourself like getting a snack, switching drivers, or going for a run. Take a nap—find a safe place to take a 15 to 20-minute nap, if you think you might fall asleep. Be cautious about excessive drowsiness after waking up. Avoid alcohol and medications that cause drowsiness as a side-effect. Avoid driving at times when you would normally be asleep. Consume caffeine. The equivalent of two cups of coffee can increase alertness for several hours. I will add that I do not believe drinking coffee or energy drinks are not a substitute for a good night’s sleep. Click here to read the entire press release from drowsy driving prevention organization. If you or someone you know has been involved in a Chicago car accident or Chicago truck accident , then call Chicago personal injury attorney Aaron Bryant for a free consultation at 312-588-3384 or go to the firm website at www.blgchicago.com.